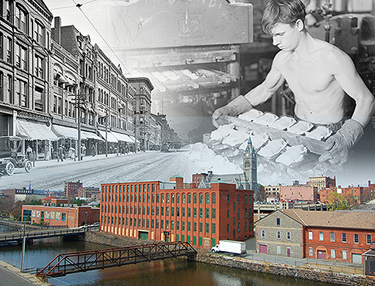 Wistariahurst Museum will display an exhibit of students’ work, entitled “The Immigrant City.” Frank Couvares’ class at Holyoke Community College will perform archival research in the Carlos Vega Collection of Latino History in Holyoke, an historically rich archive that traces the earliest history of the Latino community. Then, the students’ work will be displayed in this exhibit at the museum. The faculty encourages the students to donate their materials to become part of the museum’s collections.